If the renewal of the annual rent contact looms on the horizon and the rising expenses have you worried, then here’s how you can bag a year-long stay, rent-free, in Dubai. Emaar Hospitality Group is offering guests a chance to win a yearlong stay at The Address Residences Boulevard Dubai. 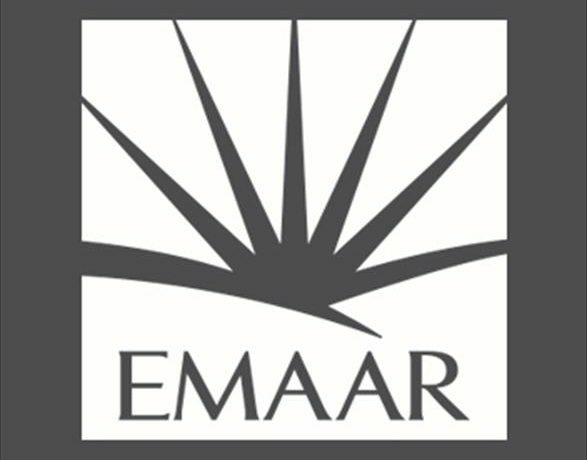 Until the end of September, every time guests stay, dine or play at various entities of Emaar Hospitality Group and Emaar Entertainment, they will be entered into a grand prize draw to win the free year-long stay in a luxury one-bedroom apartment at The Address Residences Boulevard Dubai. This 72-storey, 370-metres high building will feature 196 hotel rooms and 532 serviced apartments, and offer facilities including a gym, a spa, three swimming pools, and restaurants. Due to open later this year and offering direct access to The Dubai Mall through an air-conditioned walkway, The Address Boulevard Dubai is the sixth addition to The Address Hotels + Resorts portfolio. To participate, guests have to use their ‘U By Emaar’ card or sign up for Emaar’s rewards programme, and they will be eligible to enter the grand prize draw with any spend and will be automatically entered into the weekly and grand prize draws. 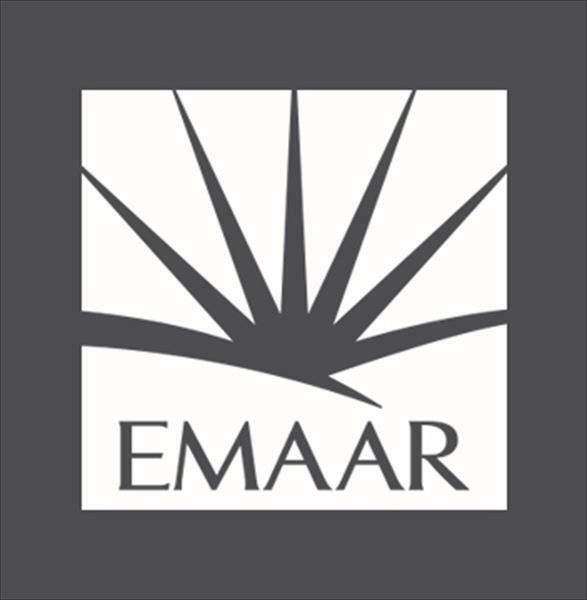 To enroll, guests can do so online for free or directly at any of the Emaar Hospitality Group hotels, Emaar Entertainment or the dedicated online portal. The programme is open for individuals over 18 years from anywhere in the world. The Address Boulevard Dubai is the second tallest in Downtown Dubai, second only to Burj Khalifa and offers views of the world icon, as well as Downtown Dubai and the Arabian Sea.